Toro Rosso's Formula 1 drivers will receive the updates they have been "craving" at next month's United States Grand Prix, with the team preparing a new front wing and floor. 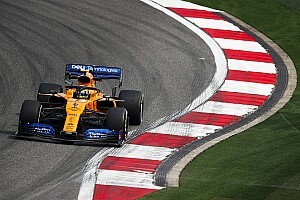 The Red Bull-backed team has slipped down the competitive order as it has not introduced major updates since the Austrian Grand Prix, where its new front wing failed to perform as expected. Toro Rosso ditched the front wing as a result but it has been overtaken in F1's ultra-tight midfield battle and failed to trouble the points finishers in the last race in Singapore, which was viewed as one of its best opportunities. Hartley admitted during the Singapore weekend that "we are definitely craving another update", although neither he nor Gasly knew exactly when it would arrive. 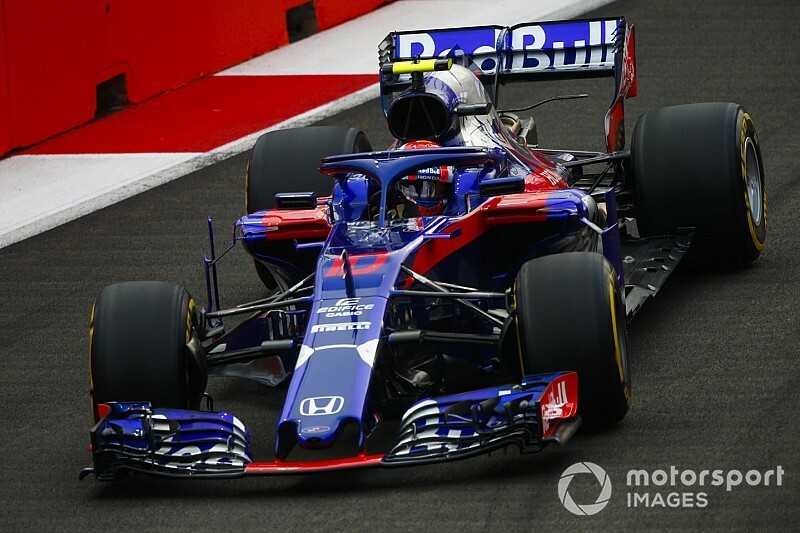 Motorsport.com has learned that Toro Rosso is preparing a new floor as well as a new front wing that has been developed from the problems of the previous upgrade. 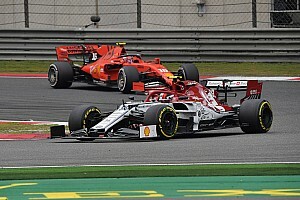 They will be introduced for the United States GP in late October, which means the team must do without for the upcoming double-header in Russia and Japan. "The next package we produce will be a front wing update and floor update," said Toro Rosso deputy technical director Jody Egginton. "Some of the parts we've developed there are the result of what we learned from the front wing update that we didn't actually race. "The correlation and the changes in the way we've developed the car have been guided in some respects by that front wing. "It is sort of a follow-on even though that front wing didn't become race spec. It's been incredibly useful in terms of developing the car further." Egginton explained that Toro Rosso did register a load benefit with the previous front wing upgrade but the part did not make enough progress with yaw and ride-height sensitivity. As the team had only produced limited quantities for the wing's debut it opted to drop it and avoided wasting resources on a potentially limited parts. However, it was happy with the reduction of aero sensitivity recorded by other elements of the upgrade – the floor, bodywork, front and rear brake duct and chassis winglets – and proceeded to use those components. Toro Rosso's chassis upgrades should coincide with a performance boost from engine supplier Honda, which is preparing for its home grand prix in Japan one week after this weekend's race in Russia. Gasly scored the team's best results this season with fourth in Bahrain, seventh in Monaco and sixth in Hungary, but said Toro Rosso should not target repeats even with new parts. 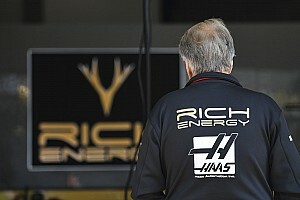 "We need to not have the same expectations as we had at the beginning of the year," said Gasly. "We think we are going to be competitive and we're not, and then sometimes we are more competitive we thought. 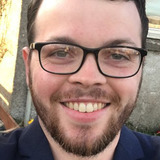 "Hopefully the upgrades coming, the engine and the car, will make us a bit higher in the ranks because we have not had an upgrade for a long time and we have paid a little bit."